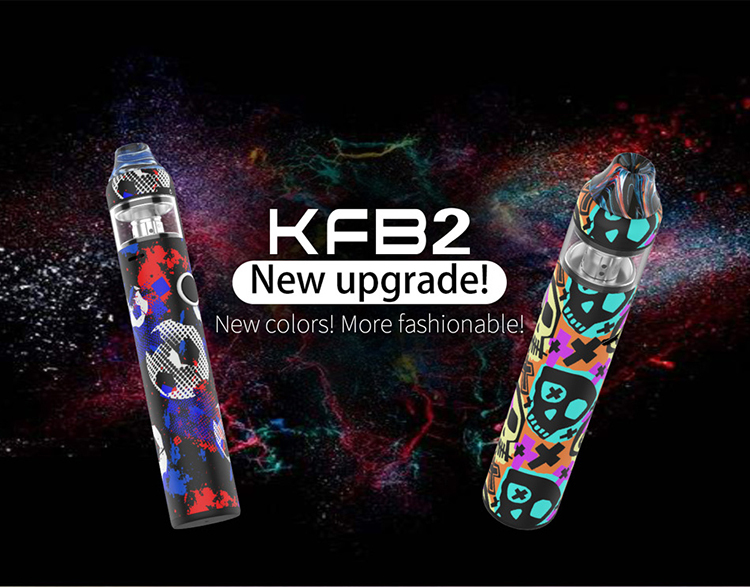 OBS KFB2 AIO Starter Kit has exquisite appearance and ergonomic design. 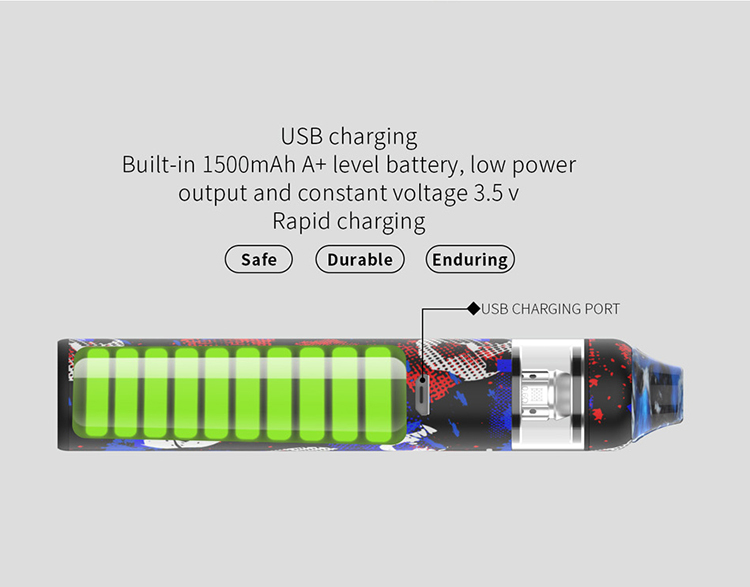 It is powered by 1500mAh built-in battery, brings you long time vaping. It is equipped with one big button for easy operating. 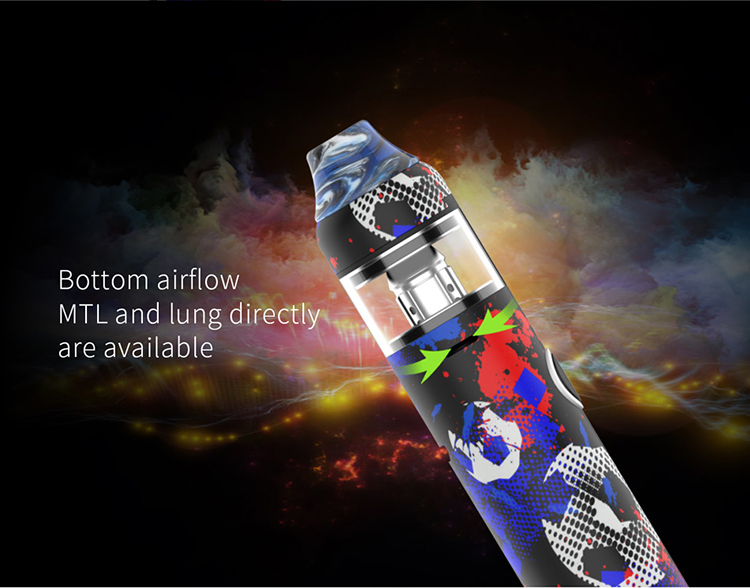 The intelligent protections ensure safe vaping. Sku: Pre-order item. What's Pre-order? 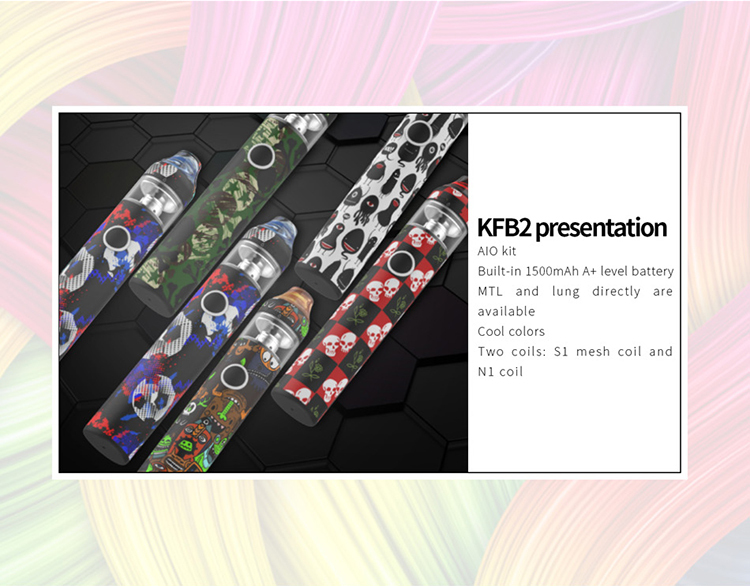 OBS KFB2 AIO Starter Kit has exquisite appearance and ergonomic design. 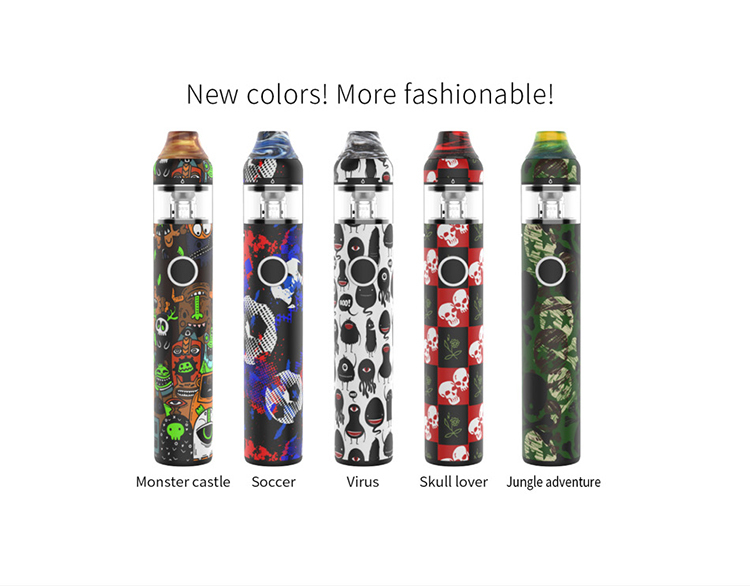 It is powered by 1500mAh built-in battery, brings you long time vaping. 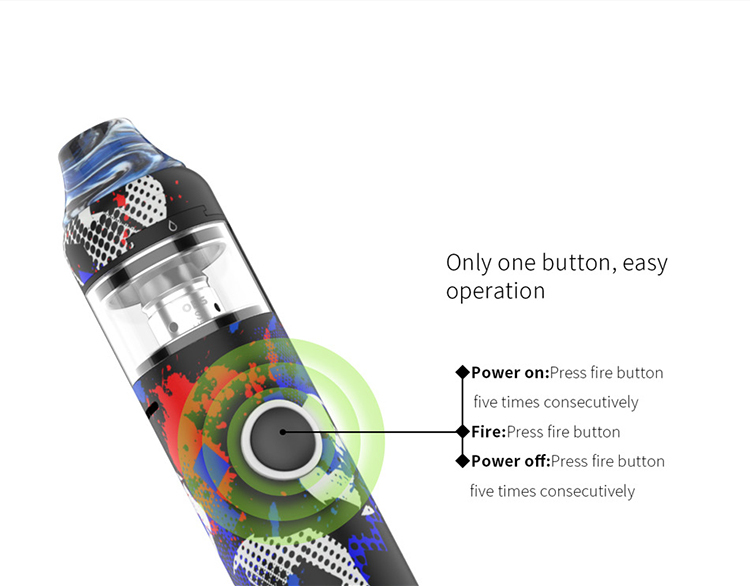 It is equipped with one big button for easy operating. 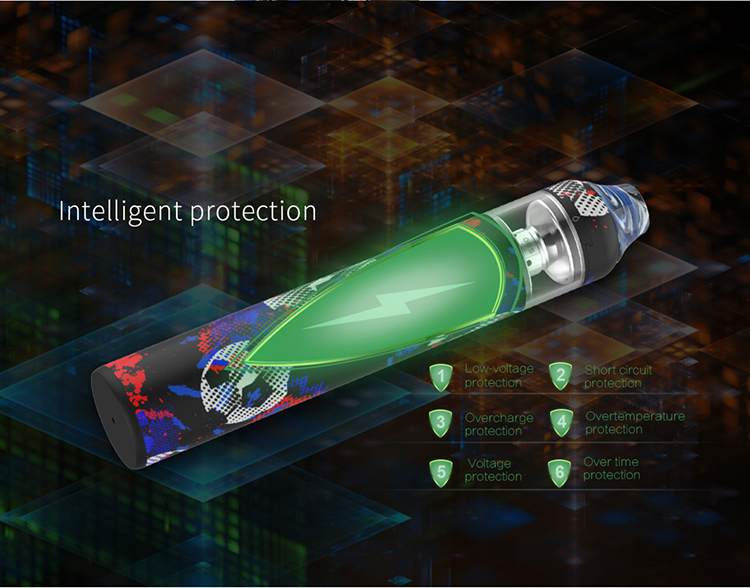 The intelligent protections ensure safe vaping. 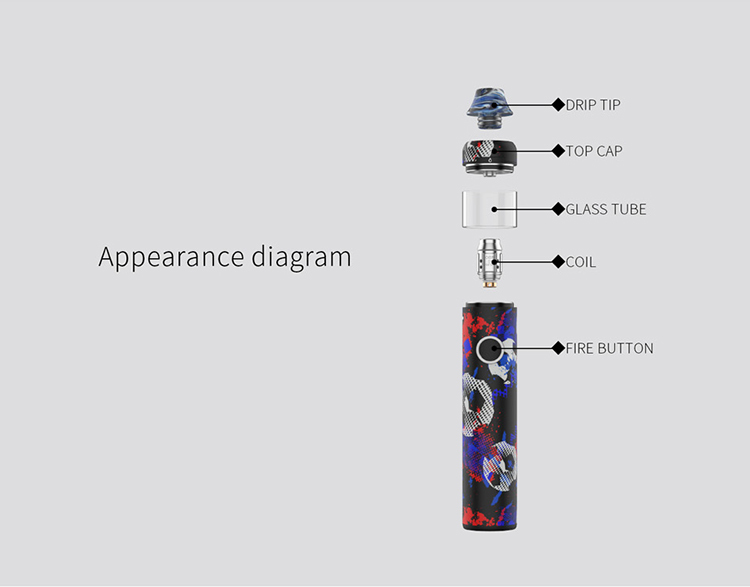 KFB2 atomizer features 2ml capacity and top filling design。 With bottom airflow system, it can offer MTL and DL vaping experience for you. 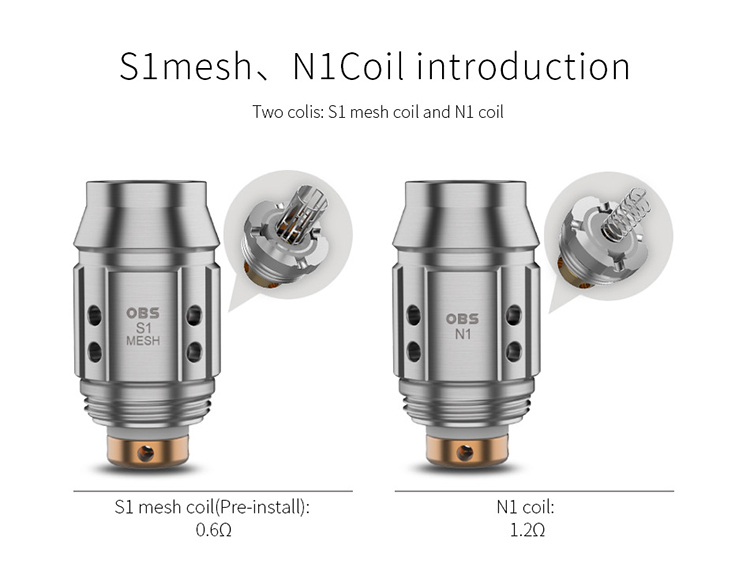 It is compatible with S1 mesh coil and Ni coil, which are best for flavor. 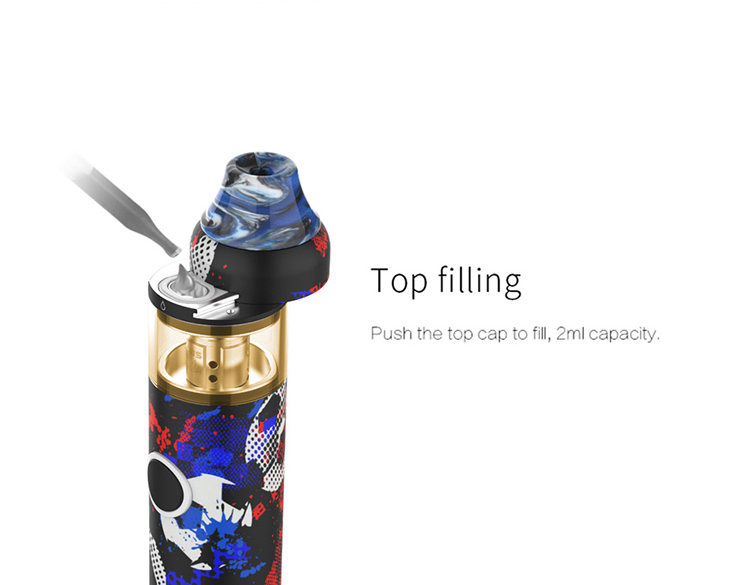 This starter kit is very suitable for my sister, good looking and easy to use.